You will Call the Doctor tonight! Club Ninety Four is the place that will delight you once you got in. It is located in the most popular Belgrade address – Savski kej. 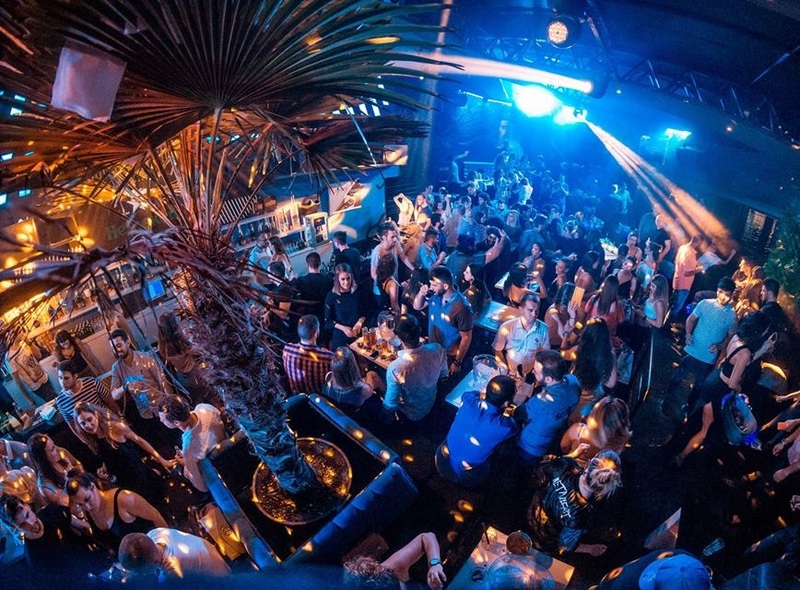 Ninety Four club is perfect for cool, urban people who loves to party. 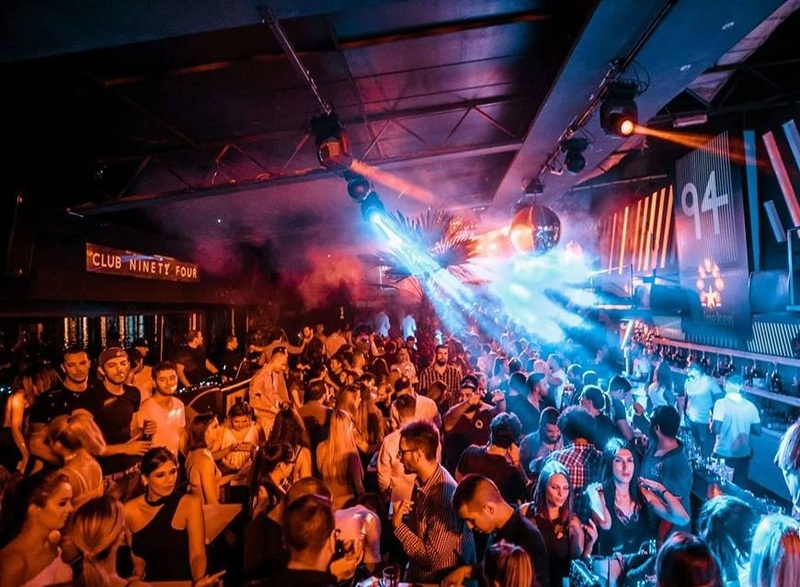 With beautiful and colorful exterior, club Ninety Four takes people to get in to try Belgrade clubbing. Saturday night is reserved for disco, house, r’n’b music, so You will Call the Doctor tonight! The interior of the club and the tables are organized around big palm tree in the middle, surrounded by bar tables, and high seating tables. On the sides are vip tables, where you should try Night club service. Kind and polite frontman will welcome you at the entrance. Also as good waiters and barmen. The man who is in charge for the music is Dj Me-High-Low and he will be mixing different music genres, such as r’n’b and house to make crowd go crazy. The atmosphere in the club guarantee you that you will have a great time there. 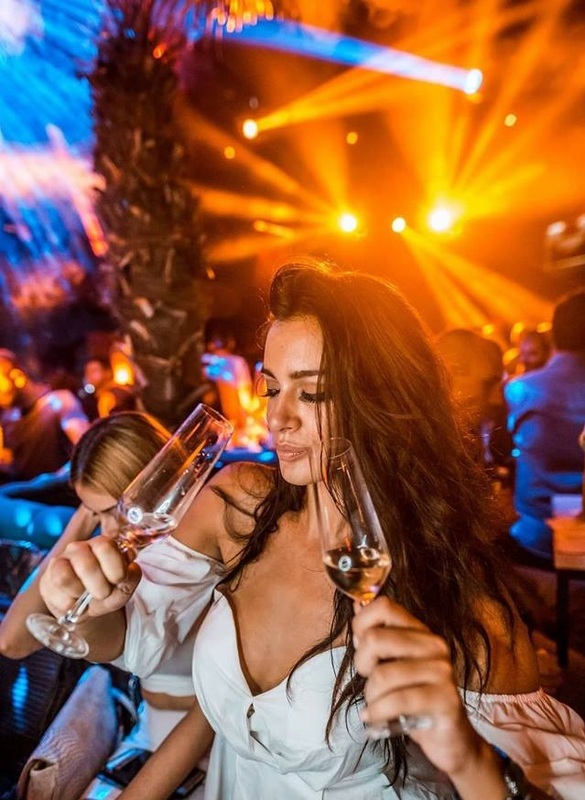 The capacity of the Ninety Four club is 500 people, which tells you that you will be able to share positive vibrations with the best team that, like you, is having the same passion for the quality nightlife. Do not come alone tonight, because you will need somebody to call a doctor for you!